Andreas Seifert studied Physical Engineering at the University of Applied Sciences Zwickau with a specialization in Biomedical Engineering. 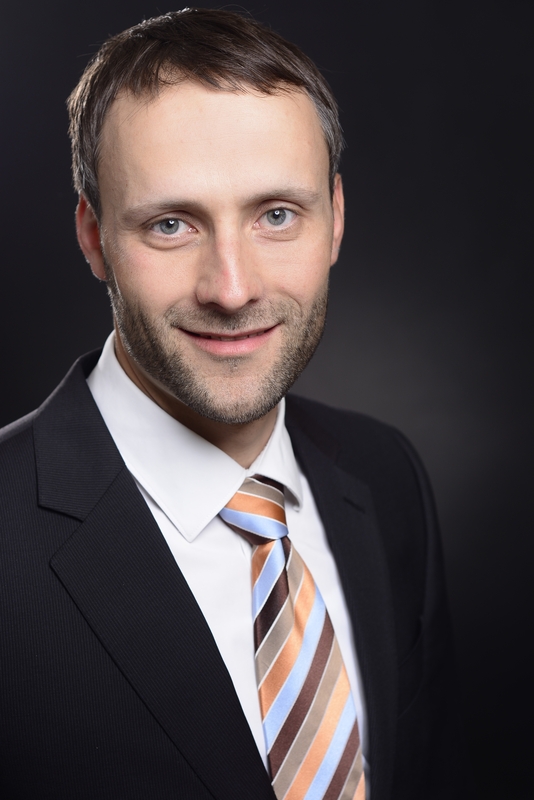 He completed his diploma thesis at the Fraunhofer Institute for Laser Technology (ILT) in Aachen in the department Medical Technology and Biophotonics with the topic: „Construction and Validation of a Laser Endoscope for Minimally Invasive Ablation of Brain Tumors“. After graduating, in June 2008 he started as a research assistant at ICCAS in the research project „Assessment of Surgical Automation Systems“. In March 2010 he moved to University of Applied Sciences Leipzig and works there as a research assistant in the project „Innovative Surgical Training Technologies“ until September 2012. He then worked as a specialist planner for hospital and laboratory planning in an engineering office in Leipzig and the Helmholz Center for Environmental Research in Leipzig. Since July 2018 he has returned to ICCAS as a member of the MR Biopsy Group.